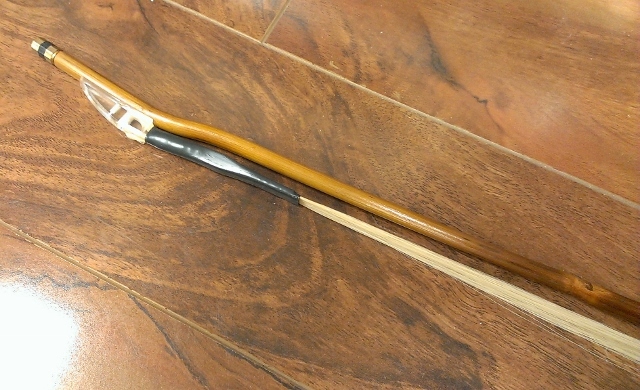 This is a professional quality erhu bow made by Shanghai Dunhuang Factory with high quality bamboo and white horse hair. It has flexible rod, single joint and high quality horse hair. 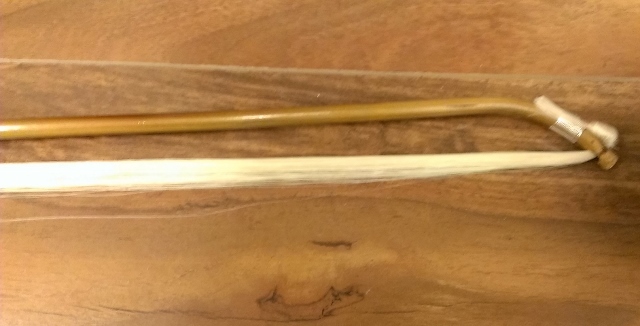 It is 30 inches long, and standard thickness of horse hair. home | about us | policy | send email | site map | view cartCopyright © 2005-2019 Sound of Asia All Rights Reserved.